The dream of being able to fly has been around since the beginning of time. Now local extreme sports company Rush offers you a glimpse of realizing that dream with the opening of a massive jumping park – equipped with wall-to-wall trampolines from which you can defy gravity and become air borne. 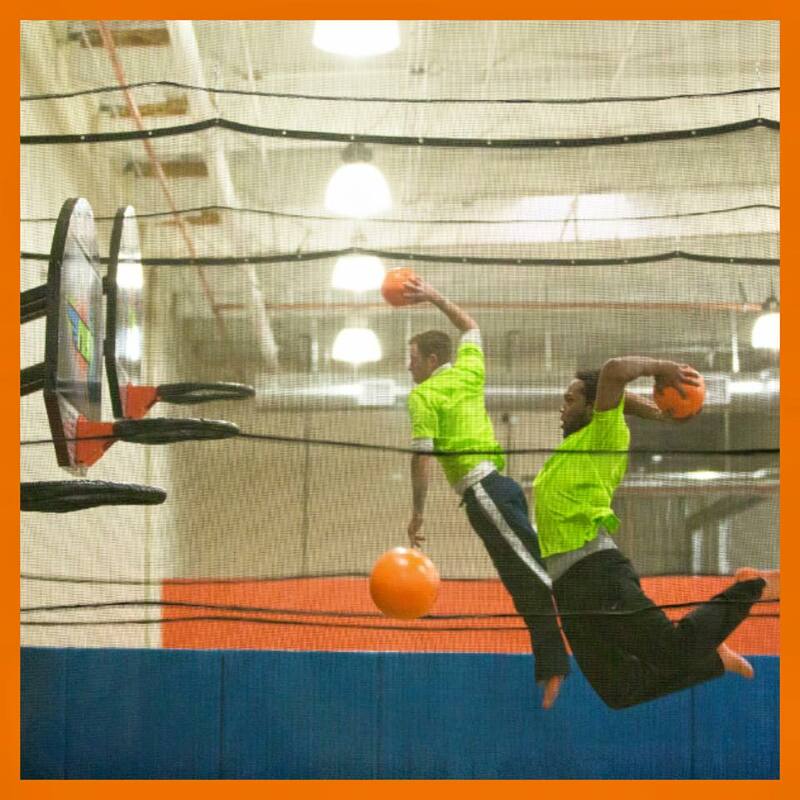 Whether it’s dodgeball tournaments, slam dunk competitions, fitness classes, birthday parties and freestyle fun there is something everyone. Bring your whole family to one of the facilities and enjoy these activities together. People of all ages are welcome. Trampolining is a new exciting kind of entertainment and is said to be “exercise in disguise”. The “rush” you get from trampolining is enough to make you not think about it as exercise. This becomes an even more effective form of working out because it’s fun. “Rush Ultimate Indoor Trampoline Park” announced its first South African location in Claremont, Cape Town with a massive facility full of trampoline sports fun. Rush will feature an expansive freestyle court lined with angled trampoline walls, a foam pit with a variety of launch techniques, slam dunk lanes, a vertical walking wall, extreme dodgeball courts, plus a few innovative surprises. Rush will offer hourly sessions for freestyle vertical fun and is the perfect venue for high flying birthday parties and corporate events. The opening is slated for July with two additional Cape Town locations and Johannesburg locations to be announced soon. Jonathan and Chanette Goosen of Johannesburg have partnered with Rush Extreme Sports of USA to launch a chain of parks in South Africa and Namibia. Rush SA joins a family of partner parks in USA, UK, and New Zealand. “Rush will offer adrenaline fueled fitness for jumpers of all ages and skill levels. We can’t wait to see Cape Town jumpers up in the air at our first Rush launching soon in Claremont,” said Jonathan Goosen. “We will soon announce two additional locations in Cape Town and two in Johannesburg,” added Goosen.